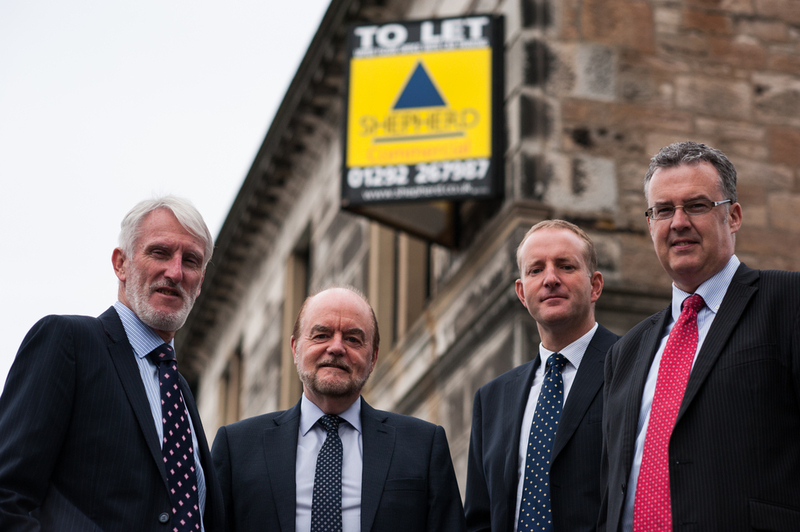 AYRSHIRE’S largest commercial property agency has been created through Bell Ingram Commercial merging with J & E Shepherd. Both long established names throughout Ayrshire, Bell Ingram Commercial’s presence in Ayrshire dates back to 1970 whilst Shepherd opened its Ayr Office in 1996, the merger will see Shepherd move along the street from its current office at 2 Miller Road into Bell Ingram’s larger townhouse building at 22 Miller Road. 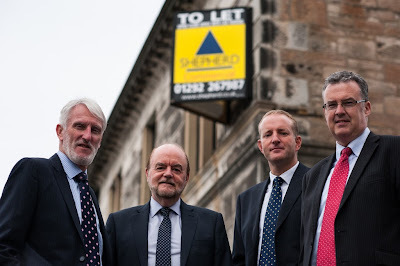 The new enlarged commercial team will provide property valuations, sales and letting of shops, offices, industrial premises and land to a range of clients, including private individuals, local and national business and organisations, financial institutions and a selection of major private and public sector bodies. Shepherd is a national surveying practice providing its clients with decades of experience and expertise together with national resource and comprehensive local market knowledge. Originating in Scotland in 1880 with a network of offices and surveyors across the UK, it offers a multi-disciplinary property service encompassing a comprehensive range of commercial and residential services including: valuation, commercial estate agency, development advice, rating, corporate recovery, restructuring, property management, building surveying, Energy Performance Certificates, renewables and Home Reports.